I would like to introduce myself as a dedicated, honest and enthusiastic student, Student Name son of Father Name and Mother Name, born on DOB in your address. I am beaming to apply in AAPoly(Academies Australia Asia Polytechnic), Melbourne, Advance Diploma of Hospitality Management(091099G) leading to Bachelors of Tourism and Hospitality Management(076530C) in order to achieve globally recognized education degree from some of the world’s best minds. I passed my School Leaving Certificate (SLC) in June 2014, securing Academic % with the first division, from School Name and address. Then I passed my 10+2 examination in the Hotel Management stream with Academic % from Institution Name in August 2016. After completion of my +2 I started to visit some of colleges of Nepal for my Bachelor program like NATHM, Kantipur, ISMT and many more. I also attended a few seminars related to abroad study organized by different international universities in Biratnagar and Kathmandu. 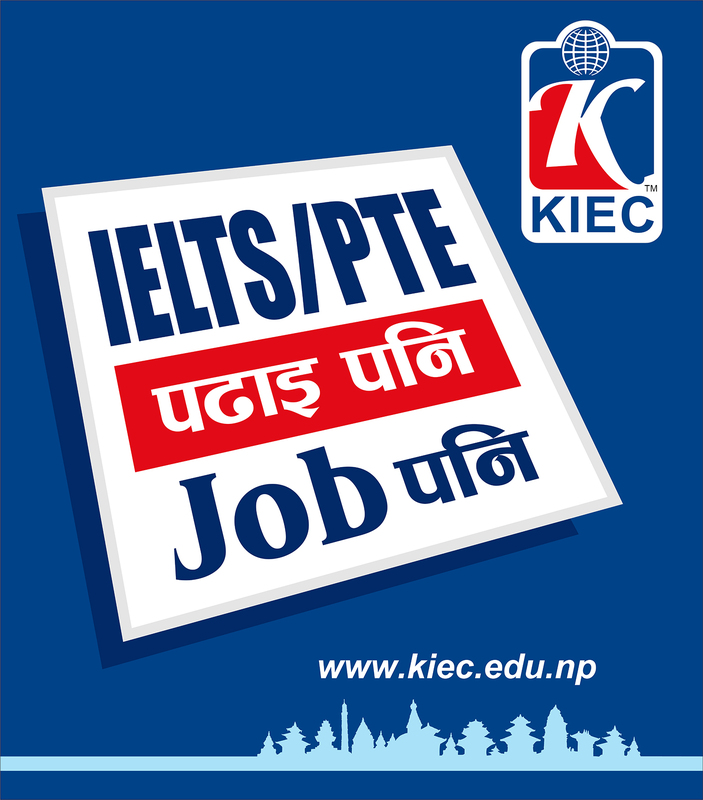 After my 10+2 result I joined Hotel Namaskar Pvt Ltd., Biratnagar as a intern to gain practical knowledge and skills so that I can enhance my career in the field of service industry where I learned a lot of things which encouraged me to pursue my Bachelors from a globally recognized market and after talking to my friend in Australia he told me the merits of studying abroad and benefits of global industry. I asked him the process for getting enrolled and after knowing a few facts from him I visited few consultancies in Kathmandu and Biratnagar and got the benefits of studying abroad, I finally decided to apply to Australia. The consultancy helped me to choose the course of my choice and I finally decided to pursue my further education in Australia. So, I started preparing for the IELTS test. On the date of 21st September 2017, I appeared IELTS test and secured overall 6.5 (Listening:7.5, Reading:6.0, Writing:5.5, Speaking:6.0 ) which meet the criteria to be enrolled in AAPoly(Academies Australia Asia Polytechnic), Melbourne, Australia. Among the various education hubs, I decided to continue my further study in Australia as it is a leading global education powerhouse with the world’s some of the best facilities and tutors, providing international students with a range of quality education options. Australia is the most popular international students’ destination. Australia is a multicultural country where students from more than 80 countries come for their further studies. Being a multicultural society it allows the new students to cope up easily with the changes and help them learn about different cultures and religions. Also, securities and facilities provided by the Government of Australia to the students are also of the top notch which makes it the top place for students and their parents to pick. It provides a unique kind of learning style that encourages one to be innovative, creative and think independently. In Nepal here are few universities that run the BHM program. 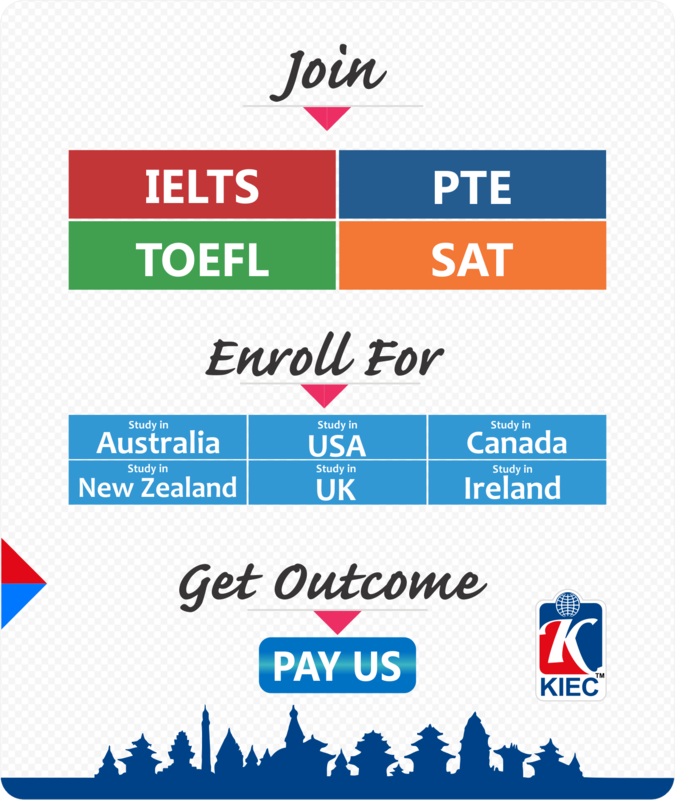 To get admission in these universities is too tough because of limited seats and competitive entrance examinations. Nepalese education systems are not globally recognized as well. Here in Nepal, it takes 4 years to complete a Bachelor degree but in Australia, it just takes 3 years to complete a Bachelors degree. So, I can save one year and can utilize to get work experience within that year. Furthermore, university courses in Nepal lack practical approach of teaching and learning environment and also lacks modern technology-based infrastructures for the successful grant of degree. As my aim is to work professionally in the field of Hospitality Industry in various areas of Nepal. So I need an international degree in the related field to stand myself as a competitive candidate for long term professional career settlement. I have also researched other countries like the USA and the UK but in the USA students need to sit for a competitive exam like the SAT which takes time. Also, there is no tuition protection scheme in the USA and UK but Australia has a TPS system under the ESOS Act. So, I decided to study in Australia, not in the USA or UK. Why AAPoly(Academies Australia Asia Polytechnic), Melbourne, Australia? I choose AAPoly(Academies Australia Asia Polytechnic), Melbourne, Australia, because AAPoly (Academies Australia Asia Polytechnic) is vibrant, contemporary, Australian Polytechnic with branch campuses in Melbourne and Sydney. Another main reason to choose AAPoly (Academies Australia Asia Polytechnic) is that in comparison to other Polytechnics/ Colleges/ Universities AAPoly is one of the best for quality education with affordable tuition fees and its Hotel Management course is one of the best in Australia. As I am particularly fascinated in cooking and housekeeping, the course Advance Diploma of Hospitality Management(091099G) leading to Bachelors of Tourism and Hospitality Management(076530C) is designed on the basis of current market trends and industry. It also provides an internship for the student. I choose Melbourne as it is the world’s most livable and sporty city to live and study. 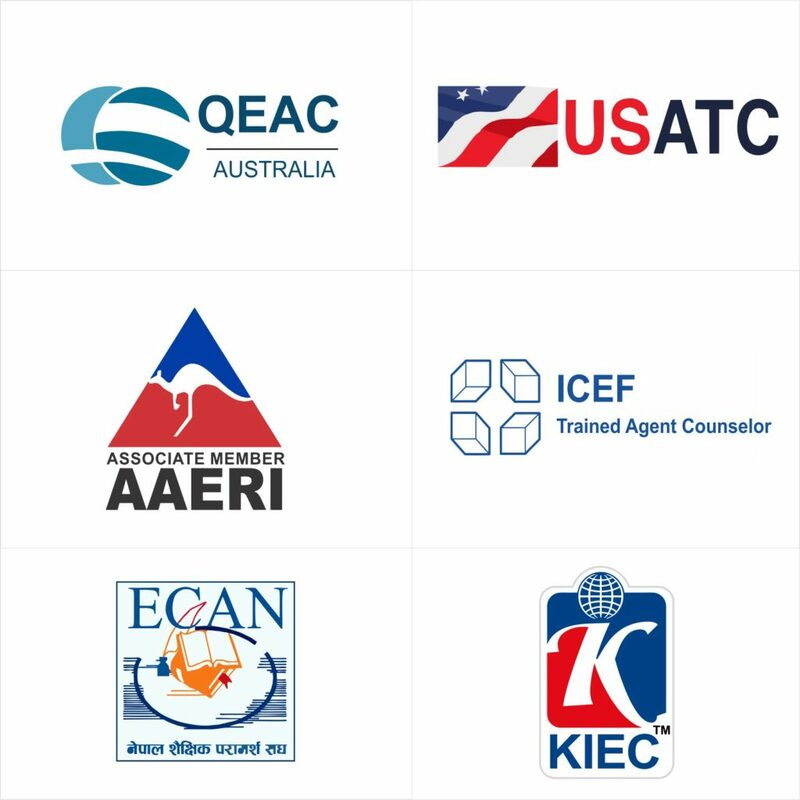 Melbourne has world-class education providers offering credentials recognized by international institutions and employers. Melbourne is Australia’s 2nd leading student city and world’s most admired knowledgeable city with huge sports and career opportunities for the students. I have always had an interest in Hotel Management. And I have passed intermediate with Hotel Management as a major subject. Now I am interested to join Advance Diploma of Hospitality Management (091099G) leading to Bachelors of Tourism and Hospitality Management (076530C) as my further study. After completion of my Bachelor degree from AAPoly where I will have academic, social, and cultural knowledge from mix culture as students are from all around the world. So I will focus myself to fulfill my career goal in the Hospitality Industry like Hyatt Regency Hotel, Annapurna Hotel, Hotel Radisson, Solti Hotel etc. with an international degree. I also have the plan to do PSW which will help me towards my professional career as I will be knowing international employers, international working experience, business contacts of the potential employer for the reference purpose, I will be adding values towards my CV and will increase my level of confidence and competitiveness for the lifetime. So, I will be back to my home country nationally and internationally accredited degree i.e., knowledge and skill from a multicultural country which will help me to become a saleable professional nationally and internationally. While talking about my family we are four members including my one sibling (Elder brother), father and mother. My family is financially strong and will support me financially. I am the 2nd and most loveable son of my parents. My brother and my father will sponsor for my study and stay in Australia. I do have a lot of obligations to fulfill in the future back to Nepal. I have to take care of my parents in their old age and my family assets. So, once I gain an intended degree from AAPoly, Australia I will be back to my home country and will start to work on a related area for a long-term professional career settlement. Lastly, as a being genuine student academically with the genuine intention of studying in an intended course at desired Polytechnic with the financial and moral support of my family, I assure you that I will comply with all students’ visa obligations during my stay in Australia and will pass my course with a proper grade in proper time.